Tree removal can be a dangerous and difficult job. 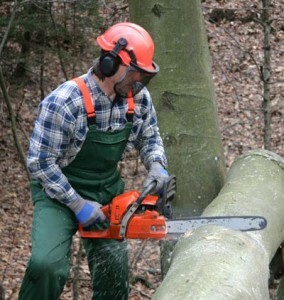 We have very experienced and careful crews that safely take down and remove trees of all sizes. We have a 75 foot bucket truck and many climbers to handle nearly every type of situation. 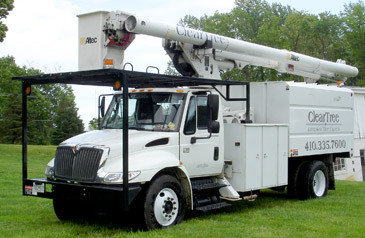 If required, we offer crane service to remove large and dangerous trees.